As bonafide beach bums and a tendency towards island hopping, we were thrilled to find out we’d be living only two hours by boat to Pulau (Island) Tioman– one of over 40 islands in this South Eastern archipelago of Malaysia. From the secluded cove of Juara to the diving hub of Salang, we have experienced so much of this magical little islands beauty. Compared to Thailand, it’s marine life is still pristine and fairly untouched and at Salang you can walk straight off the beach and witness a robust reef by snorkelling or diving. Take a boat to tiny islands right off this coastline and see turtles, stingrays, black-tipped sharks, clown fish and more with your snorkel and goggles. Diving schools take divers on deeper excursion to shipwrecks and coral forests. The underwater discoveries here are endless. 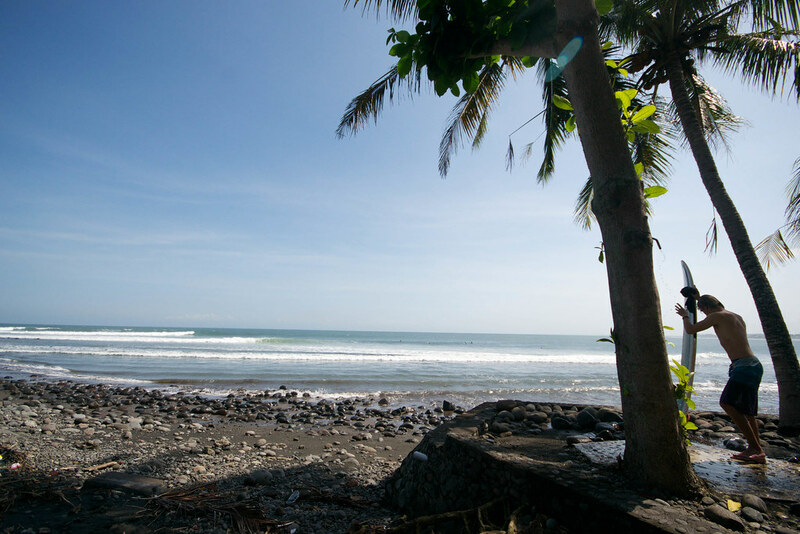 If surfing or SUPPing ( stand-up paddle boarding) is your thing; head to quieter Juara for waves during monsoon ( December to February) and flat waters thereafter. Find a younger, backpacking vibe in the areas of ABC and Salang or more luxury stays closer to Tekek such as Tunamaya ( which has its own jetty and boat transfers). The only way to get around to each port is via boat or ferry unless you’re using the one road from Tekek over to Juara. There is only one ATM and that’s in Tekek so if you’re not staying there, bring cash from Mersing. For more information on catching the ferry to Tioman and where to stay, look here: Tioman for all Budgets. Borneo is one of those wild and surreal areas of the world you really need to see once. You can spend the day on a tropical island, the evening gliding through mangrove swamps and the nighttime doing guided night walks in the rainforest. Join a night frog hunting excursion ( no frogs are killed, you just learn how to find them and observe them) in Kubah National Park with a guide, take a boat trip from Telaga Air to nearby islands and river villages and witness fireflies in the mangrove swamps at night. Stay at Matang Wildlife Centre and learn about the rehabilitation of recused orang-utans and the pre-school their young have to go through to be trained to return to the wild. Be sure to take a dip in the refreshing river here and visit a nearby Iban longhouse to experience the way the Iban once lived( few still do) housing an extended family of 80 in one long house. Every bicycle leaning against a custard wall and each sanguine lantern hanging from a tree makes for the perfect picture in this central Vietnamese town. Move as slowly as you like here and peddle alongside the river to catch the silhouettes of locals boating at sunset and beside rice paddies where workers harvest in the midday sun. 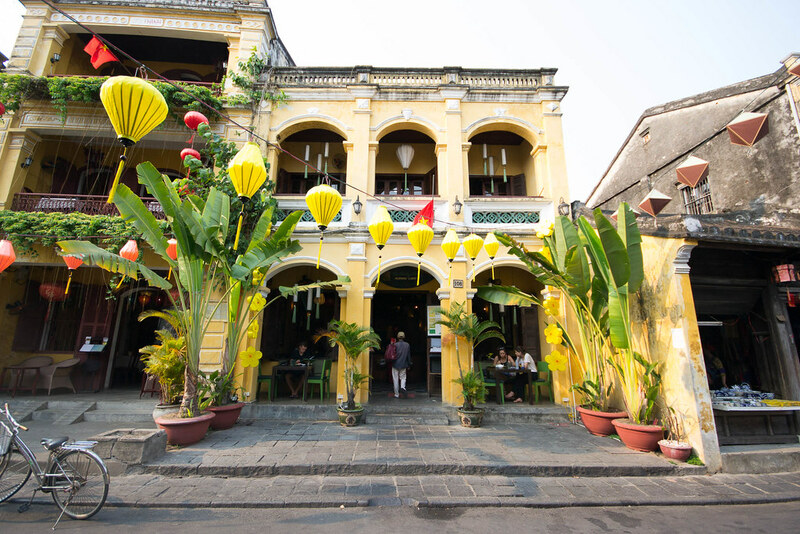 As a UNESCO World Heritage Site, the ancient hub of Hoi An is a feast for photographers and lovers of charming architecture but also attracts the fervent shoppers. Quality tailors can be found every few steps so come with ideas of which clothing you’d like made and it can be done within a day or two. Find leather bags, lanterns of every shade and shape, art and best of all some of the finest Vietnamese cuisine. Do not leave Hoi An without a few meals at Morning Glory Restaurant. Their mango salads and almost every other meal will change your life. 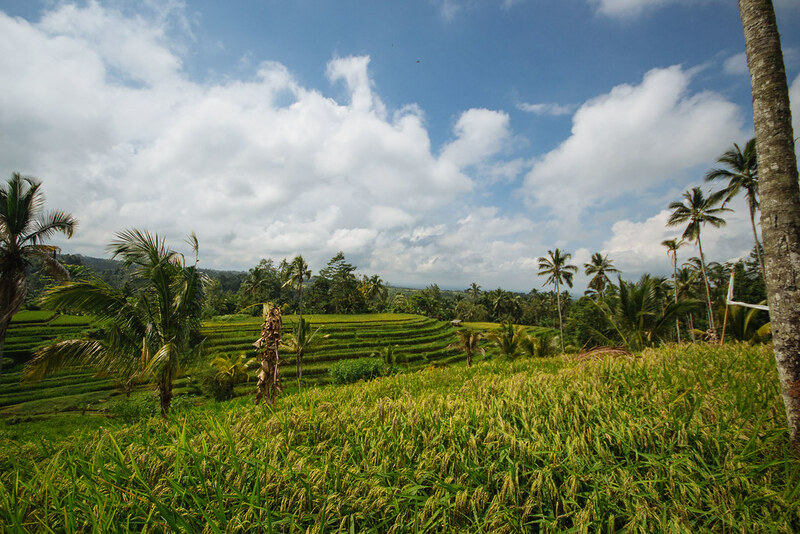 We’ve been to Bali’s busier side of Kuta and refuse to ever return there, but if you’re intent on getting off the tourist trail here and heading north into the mountains, then Batukaru and surrounds is really worth the trek. Mountaineers take to Batukaru and Agong for treks, but we found Batukaru Farm stay on the slopes of this volcano in a dense forest and spent our days in the crisp air drinking coffee harvested from the land and relaxing with the locals. In many parts of Bali, you may never really meet any locals or see past the partying Aussies in Legian but up here we experienced the real warmth of the Balinese people and joined in a big ceremony of theirs called Melasti (a pilgrimage down to the ocean). All the best places take the most effort to reach and while our excursions up mountainous roads in our little suzuki were not for the faint-hearted, we delighted in endless green fields of rice paddies, deserted lush rainforest and lofty silent temples. For more on tips on Bali, click here: 8 tips to Make or Break Bali. 5. Elephant Nature Park, Chang Mai. Friends who visited Chang Mai, Thailand years ago, tell me how drastically it has changed over the years. Much of what we enjoyed can be found on the outskirts of the city and about an hour’s drive away. Our favourite being a visit to the Elephant Nature Park run by world-renowned elephant advocate Lek. A tiny, yet formidable woman who has devoted her life and earnings to saving Thailand’s elephants from an abusive life in the tourism industry. As travellers we don’t realise that each time they ride on a elephant, watch the elephant circus or donate money to men begging with baby elephants in the town centre, we are supporting a very cruel and torturous tradition in which these elephants have their spirits broken from young through abuse in order to tame them. Once Lek negotiates with owners to pay for their freedom, these elephants come to her sanctuary blinded ( from catapults and bright circus lights), maimed ( from land mines), abused and mentally scarred. With the help of volunteers ( who pay to assist) and endless amounts of love, together with the herd and mahouts she brings them back to life. Stay for a day or overnight at the park and volunteer to assist with bathing, feeding and caring for the elephants. Visit The Elephant Nature Park and be a part of the change in the way we respect these amazing creatures and not use them for entertainment. For more information on volunteering or visiting this sanctuary, click here: Elephant Nature Park. I can sing endless songs about this UNESCO World Heritage Site over away from Kuala Lumpur and it is safe to say that it is one of my favourite cities in the world. From new graffiti and trendy street art to older riverside murals telling the tales of Malaysia’s many cultures and past, this city holds a bit of everything in its grasp. No need for a car here, just grab a map and stroll around to last remnants of Malaysia’s British ( St. Paul’s Ruins), Dutch ( Stadshys) and Portuguese ( A’Formosa) past or rent a bike an stop off at some of the country’s oldest Chinese ( Teng Hoon) and Indian temples and unique mosques ( Kampung Klang). Delve into antique Chinese stores, Indian silk shops and espresso bars in and around Jonker Street. But do so before 6pm when most boutiques, galleries and museums close to make way for the night market. Don’t leave without sampling Baby Nyonya Cuisine, a classic mix of Chinese and Malay and the cendol dessert which help you cool down on any given scorching day. 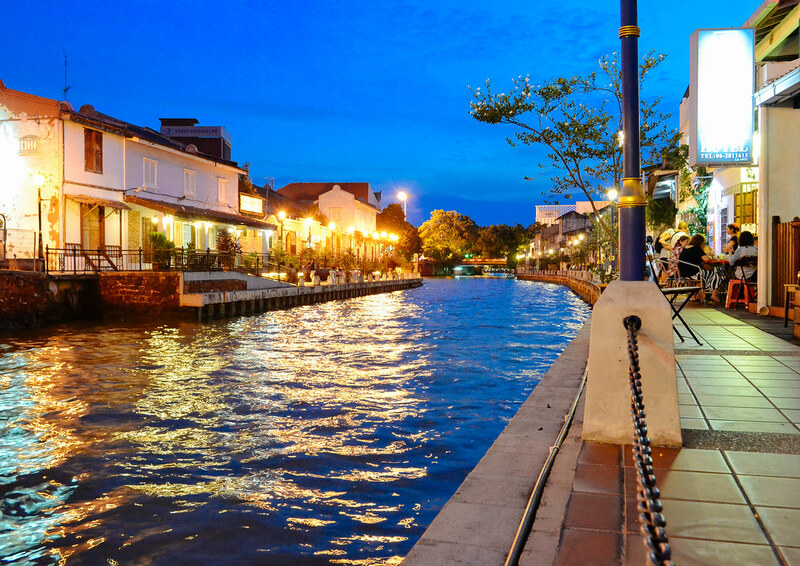 At night, enjoy a romantic setting beside the river or bar hop with friends or explore the historic Melaka river by boat. For more on Malacca, click here: Magnificent Malacca. 7. Koh Tao and Koh Lanta, Thailand. 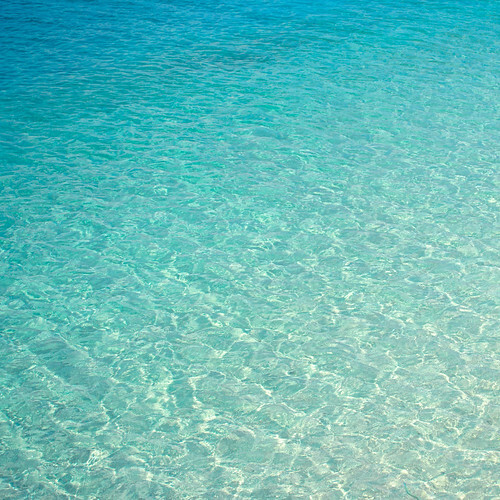 When visiting islands, we love a combination of vibe and seclusion. 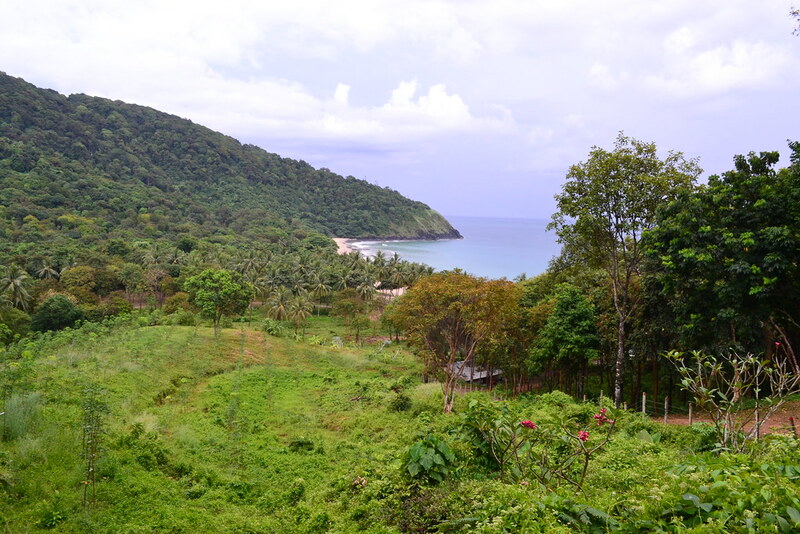 Koh Lanta is one of the only Thai islands where you can still find a deserted beach void of any people and park your scooter in a forest of palm trees and relish a lightening storm in the bay. Best way to see this island is by bike as roads are fairly empty and you can really explore the nooks and little restaurants along the way. 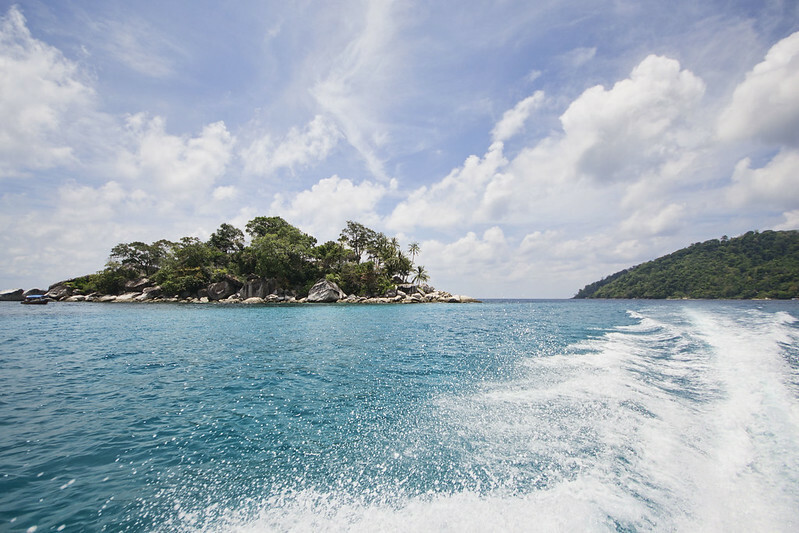 Koh Tao is by no means quiet, but it is one of our favourites nonetheless. Unless you’re an experienced scooter rider, best not attempt these steep hills with one and rather fork out more cash to rent a quad bike which will get you to the beaches all the way at the bottom of the mountains. 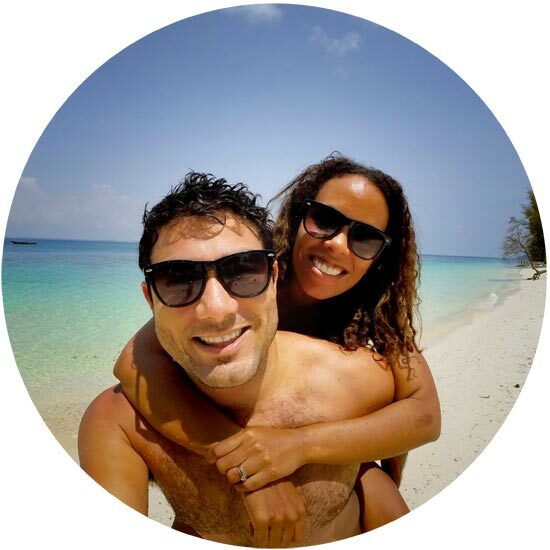 Enjoy snorkeling off the coast ( marine life seems to be fast disappearing due to mass tourism and diving boats destroying the coral) and chilled beach vibes with people from around the globe. 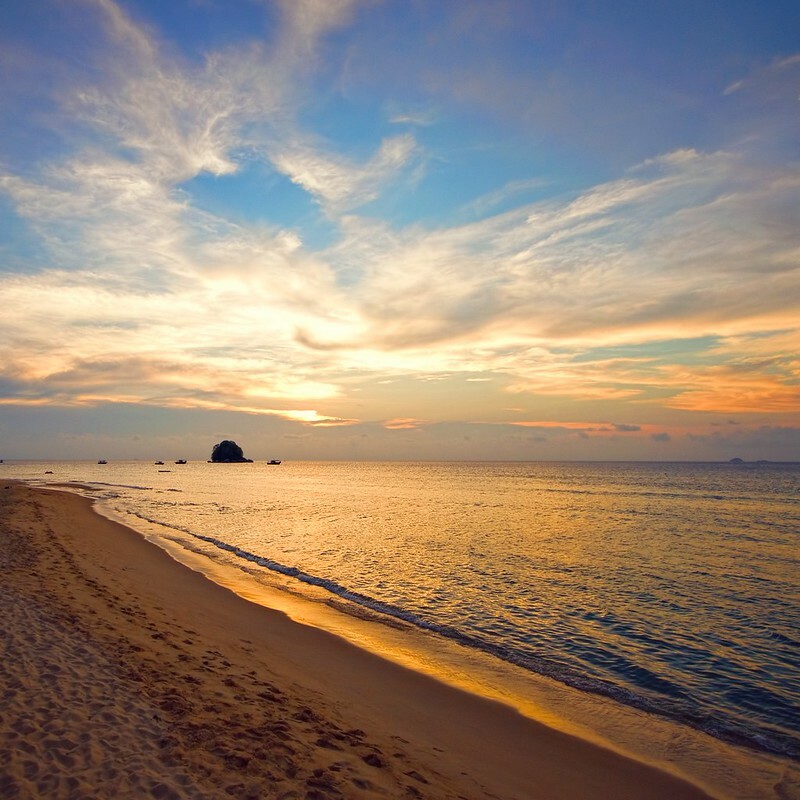 For more info on Koh Tao’s beaches, click here: A Beach Lover’s guide to Koh Tao. Manila has a way of overwhelming your senses and sending you running in the opposite direction of its endless traffic jams and noise. Stepping into the old Spanish seat of government felt like I’d slipped into an old, quaint Manila with 400-year old cathedrals, fortress walls and cobbled stoned streets. I loved the galleries stocked with art and photographs of Manila’s path to freedom as well as the European architecture and horse and carriages taking visitors around. When the heat gets too much, jump in a trishaw and negotiate a rate with the driver. If you’re lucky he’ll speak just enough to give you great insight into the tumultuous history of the Philippines and not too much that you wish you’d just kept walking. 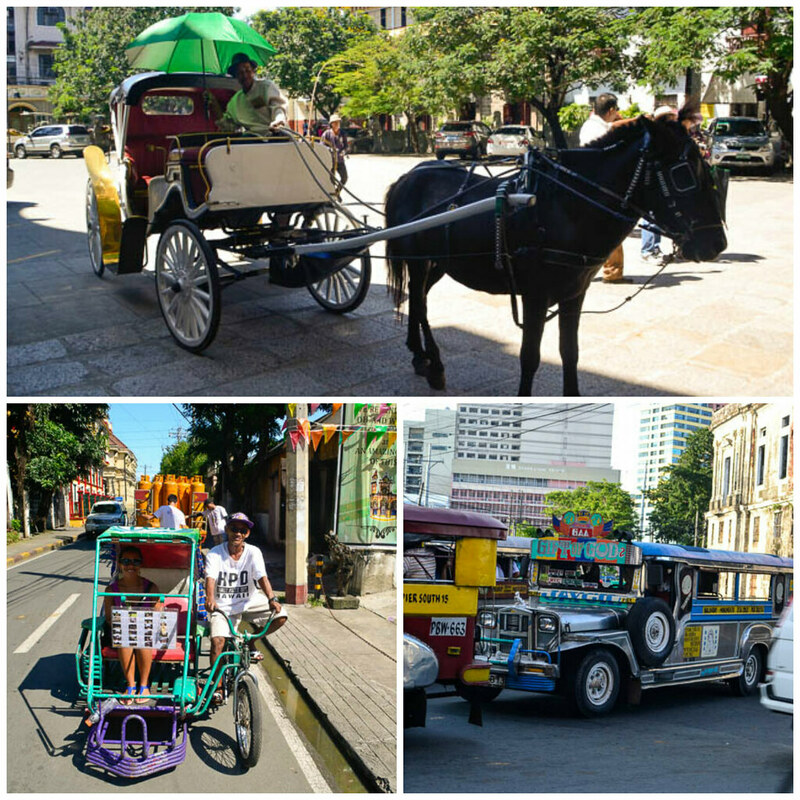 For more information on Intramural, click here: Old Spain in Manila. The drive alone from Jimbaran or Ubud towards the sleepy seaside village of Medewi is one to behold. Cattle find shade beneath palm trees waving in the wind and waves crash into rocky bays where the ocean meet with rivers flowing down from the mountains. Sheaths of rice dance as the breeze ripples through the fields and distract you from the long single-carriage road winding along the coast filled with trucks. There is so much to explore along the West Coast but we were content to rest in Medewi for a few days. Vaughan paddled out for the delicious left-hand break whilst I sunk into yoga poses on the beachfront with Low Tide Yoga run by fellow South African, Narina Excelby. The community here is close-knit one and each evening surfers and residents alike converge on the beachfront to sip kopi ( coffee) and chat about their day. Our friends, Narina and Mark, work with the local surf club, Medewi Board Riders, to keep the medewi beach clean from trash that washes up on shore and while she hosts yoga retreats she also offers yoga classes for free and donates all money towards beach cleanups. 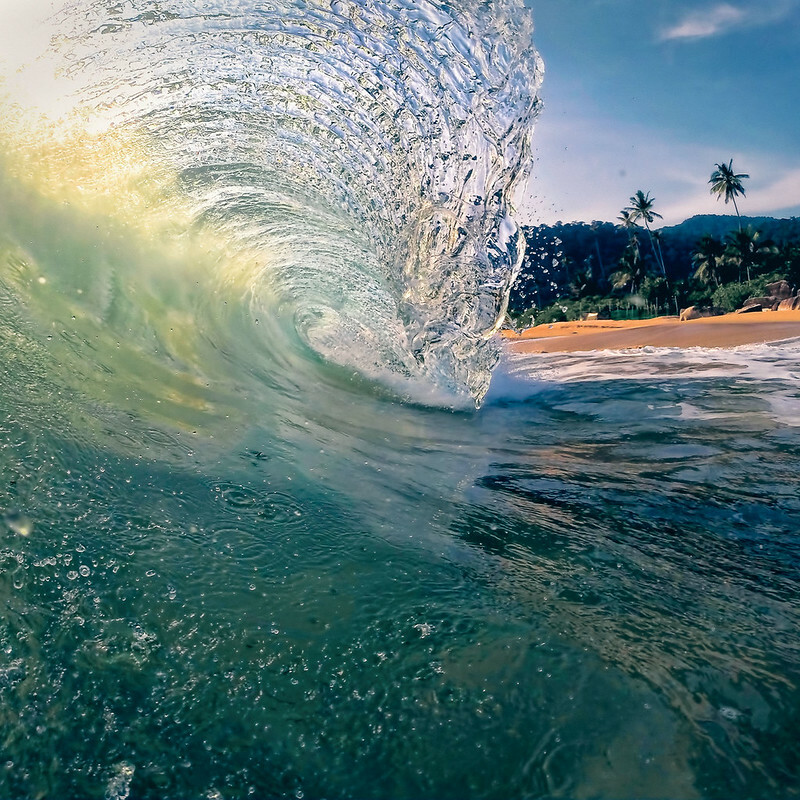 Find out more about surf/yoga retreats and cleanups at Lowtide yoga: Low Tide Yoga. Saving of our bests for last, we bring you Sabah in Borneo. 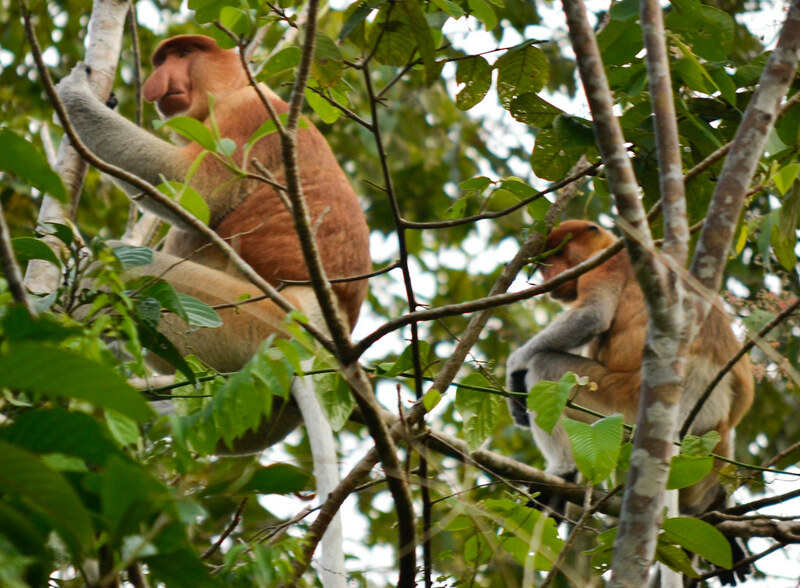 Little compares to gliding along the misty Kinabatangan River (Borneo’s second largest river) and witnessing the awakening of the animals along its banks. From Sukua Rainforest Lodge we did daily boat trips through oxbow lakes, down entangled riverine forest and saw two pygmy elephants ( quite rare to spot nowadays), rhinoceros hornbills, Proboscis monkeys, saltwater crocodiles and much more. Sadly these wildlife sightings will become fewer and far between as a 100 m strip on either side of the river is all the government has preserved to remain free from palm oil plantations leaving the animals with little space to move or breed. 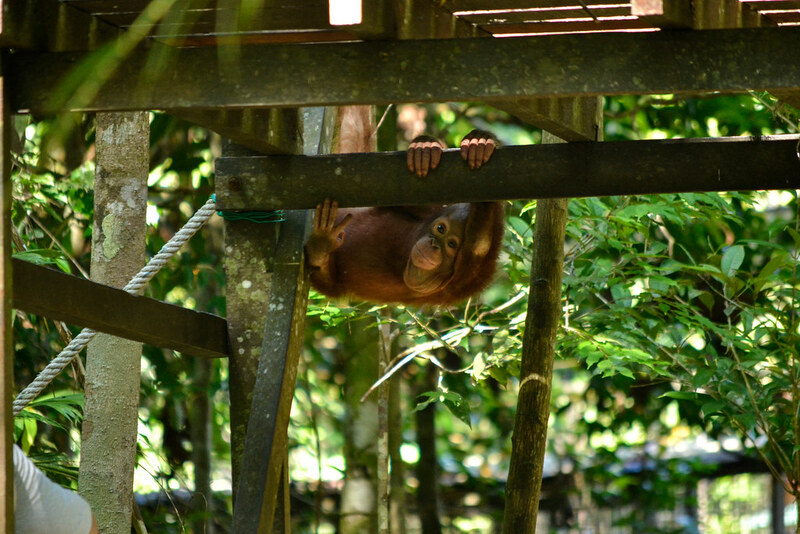 While we saw so many rescued orangutans at Sepilok rehabilitation centre, we are lucky to even see one in the wild. Choose an eco-friendly lodge and boat along this enchanting river while there is still wildlife left to be seen in this region or choose to take a trip further down into the remote rainforests with guides. For more on Sabah, click here: Sabah. Which parts of South East Asia did you love or where were you totally underwhelmed by?